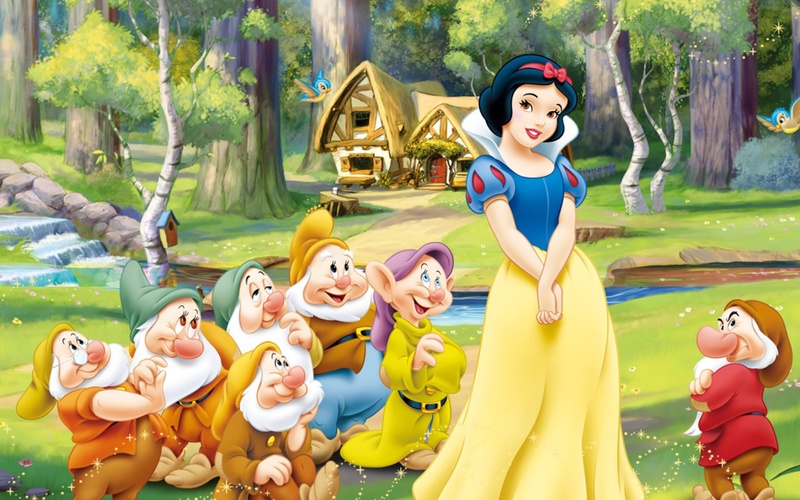 Japanese beauty company INTEGRATE has just launched their new Snow White and the Seven Dwarfs collection. This limited edition line was released in-conjunction with the film’s 80th anniversary, and features a few beauty products that the “fairest of them all” would definitely love. INTEGRATE has chosen three products for the collection, beginning with a princess approved perfume. The candy apple red bottle comes in a box that features Snow White and is named My Destiny. Although there’s no confirmed word on what the perfume smells like, we hope that we’ll get to feel like a Disney princess when we try.